Substance abuse is a complex issue that affects all aspects of a person’s life. Its effects can be felt in personal relationships, work, and even health. At some point, most people who abuse substances will reach out for assistance. It is the main reason the Wellness Center NJ was set up. It aims to provide the necessary guidance on the journey to addiction recovery. What is an Outpatient Treatment Program for Addiction? An outpatient program is a less intensive option for treating drug addiction. The patient is required to spend about 10 hours each week at their local rehab center. The sessions involve educating addicts on the how to cope without drugs and group counseling. Outpatient programs are great for people whose addiction can be classified as mild. Additionally, it can be recommended as part of the long-term treatment for a patient with a serious addiction. 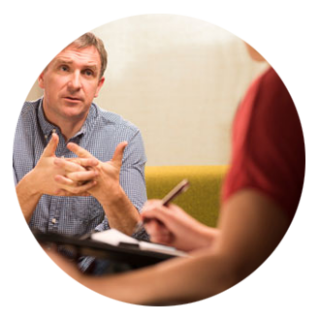 One of the things to expect at the outpatient program for addiction in North Jersey is that you will receive an intensive personal assessment. The assessment is used to determine how addicted you are. However, it does not just look at your addiction level; it also looks into your medical history. An examining specialist will also look at any underlying mental issues. It is quite common to be subjected to a drug test and a physical exam. The results are used to help the specialist design a program that is specific to you. You will most likely be expected to undergo a detoxification before you can be allowed to join the program. It is a process that is recommended especially in cases where you are severely addicted. The detox process will ensure that your withdrawal goes about safely without putting your life in danger. There is always a qualified professional on call 24/7. His or her duty is to ensure that your detox goes on smoothly with any major risks. 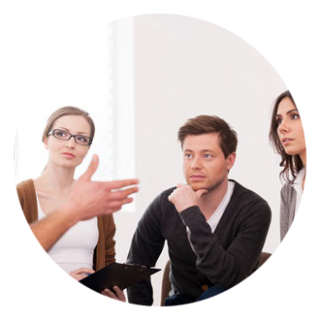 At the outpatient program for addiction in North Jersey, you will need to attend many group therapy sessions. 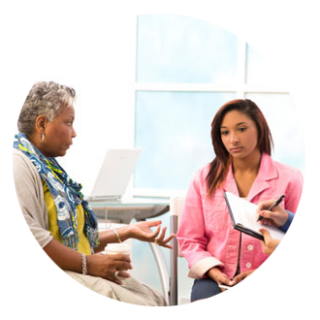 The outpatient program is built around psychotherapy. Thus, you have to attend group sessions where you can learn about how other people are coping with their addiction. You will also be encouraged to attend meetings where family members are involved. The center will also recommend that you join networks such as Alcoholics Anonymous. During the outpatient program for addiction in North Jersey, you will also attend many educative sessions. You will be taught about the dangers of substance abuse. Additionally, you will also be informed about psychological tools you can use to cope with your addiction. At times, you may be prescribed medication to assist you with the recovery process. Most of the substance abusers can recover with just psychotherapy. However, there are those who require medication. The medication reduces craving for alcohol while other types of medication prevent drug abuse from being enjoyable. At times, you will be given medication that makes you sick of you attempt to take alcohol. At Wellness Center NJ, we help people dealing with substance abuse get back on the road to happier lives. We understand the substance abuse is related to a complex web of other factors. Our goal is to give you the tools you require to recover from your crippling addiction. don’t let addiction ruin your life.